The US military believed that the Soviet Union could attack an undersea cable. The American space program landed people on the moon and has contributed to our understanding of the universe. It has also been used in some fairly strange ways based on the political atmosphere of the time. One of the best examples of this was during the summer of 1963. This summer is remembered for the unprecedented number of demonstrations taking place for civil rights. Project West Ford is something that is not widely known or recalled but it also took place at this time. It was a US Military plan to combat any jamming of communication from the Soviet Union as part of the Cold War. The West Ford ring was seen by the US Department of Defense and Air Force as the largest radio antenna in history. The sole aim of this antenna was to protect long-range communication. At the time, such communication was taking place via over-the-horizon radio or undersea cables. These methods of communication were robust but still vulnerable to threats. The US military believed that the Soviet Union could attack an undersea cable and kill this means of communicating with allies. Such an action would leave the US relying on radio which bounced on the natural ionosphere of the planet. 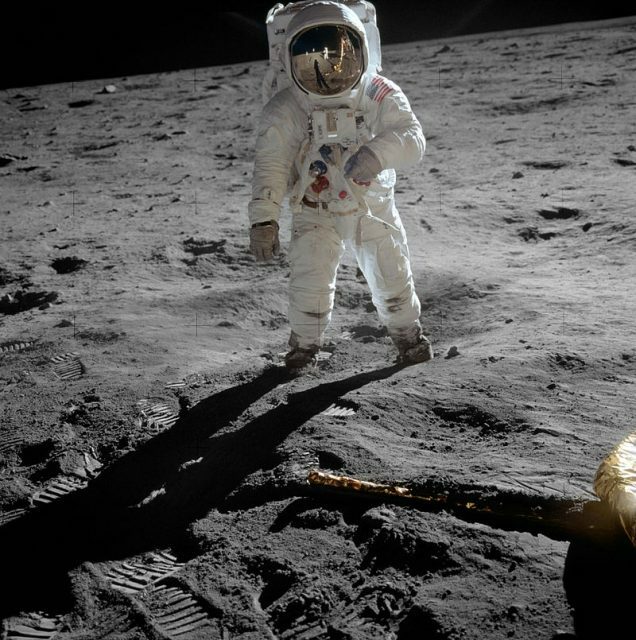 Buzz Aldrin poses on the Moon, allowing Neil Armstrong to photograph both of them using the visor’s reflection. This type of long-distance radio communication was not as reliable as the undersea cables. 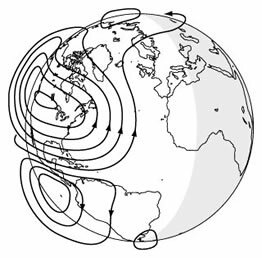 The ionosphere is affected by the activity on the sun, and solar flares often disrupted transmissions. This was a major problem and one that the military was determined to remedy. Walter E. Morrow was the electrical engineer who came up with an innovative solution. Morrow was working out of MIT’s Lincoln Laboratory and created Project Needle. He suggested that if Earth had a permanent radio reflector, the instability of radio communication would be fixed. To create this reflector, a belt of copper wire would need to be placed above the planet. This project was taken up by the military and turned into Project West Ford. Approximately 480 million copper needles were created in pursuit of this goal. Each of the needles was tiny, measuring the width of a human hair and only 1.8 cm in length. While each needle was extremely small, when combined, they would be able to form a band that orbited the Earth like the rings of Saturn. The size of the needles was carefully calculated to correspond with the wavelength of the transmission signals. The needles corresponded with half the wavelength of an 8 GHz signal which was commonly used for long-range transmissions. When the needles were combined with the radio signal, they would turn into dipole antennas which were safe from the Soviet Union. Once the needles had been created, the military had to get them into orbit. They made two attempts at this, with the first one occurring in 1961. This attempt was unsuccessful as the needles failed to disperse correctly once they reached the correct height. Instead of creating the desired ring, the needles formed clumps that floated uselessly around the planet. The next attempt in the summer of 1963 was successful. Within days of the launch of the needles, a successful voice transmission was made. This transmission was from California to Massachusetts at a transmission rate of 20 Kbps. While there was initial success, the speed of transmission dropped over time as the needles continued to disperse. After four months, transmissions could only be made at a rate of 100 bps. This poor performance would be one of the reasons why the idea was shelved and never considered again. 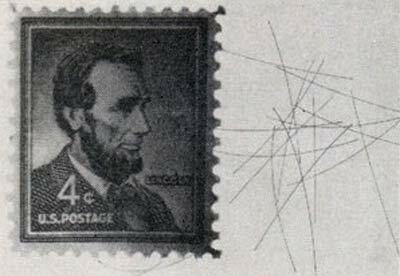 Needles from the West Ford project compared to a stamp. There was also a lot of opposition to the project when it was initially launched. Astronomers feared that the ring of copper would cause both radio and optical pollution. 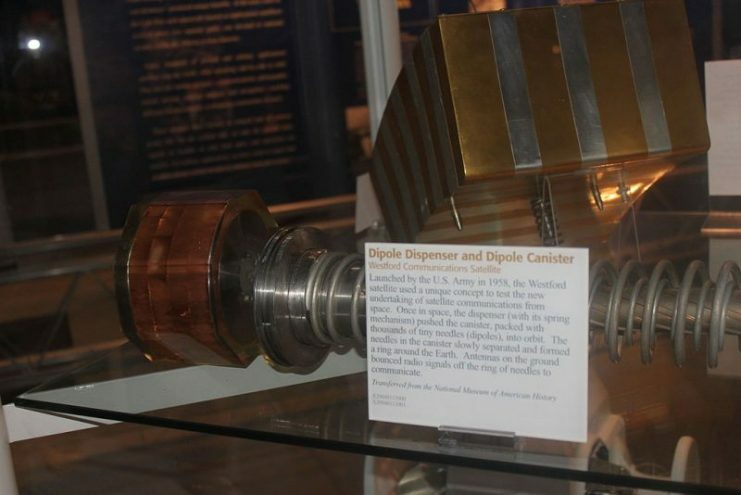 There were other critics who believed that the United States was simply cluttering space with needless pieces of metal. 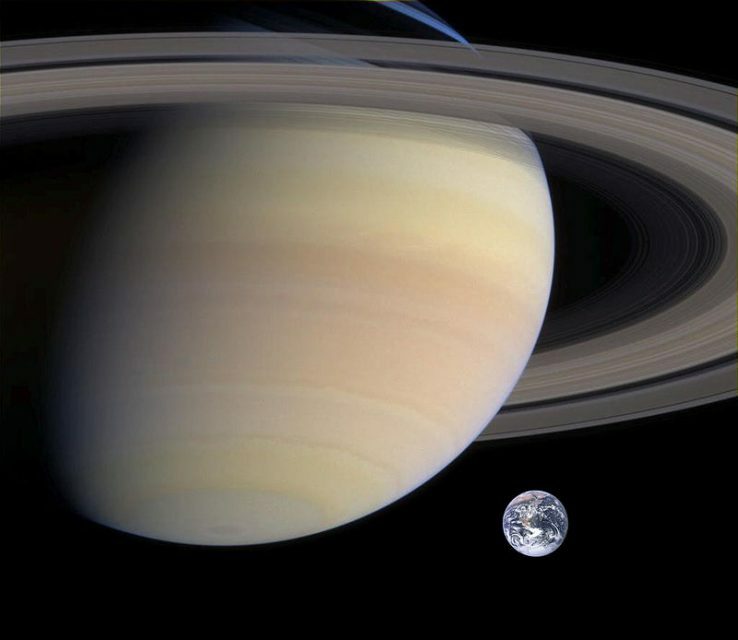 The idea of sending tiny needles into space to turn Earth into a miniature Saturn is something that most people would never consider. However, this was during the early days of space exploration when the US military was in control of all space rockets. This project was also created before the first telecommunications satellite was launched in 1962. While Project West Ford seems like a strange idea from a bygone time, there are still some remnants around today. 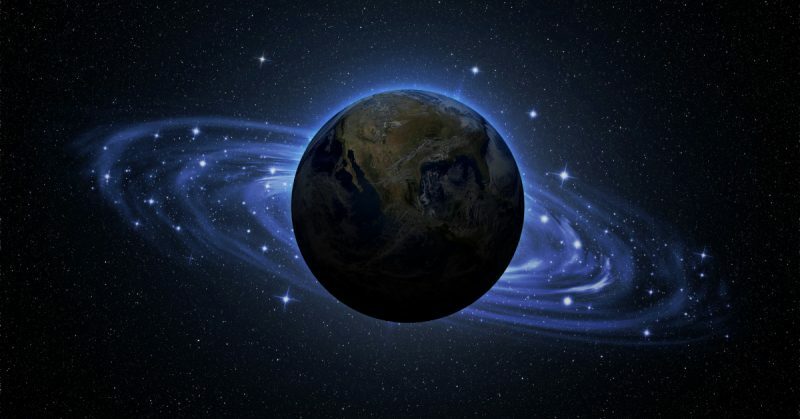 Some of the copper wires placed into orbit are still going around the planet, but most have fallen. Many of these fallen wires lie under the snow at the poles, leaving a lasting reminder of this failed communication project.